The recent increase in fuel prices inadvertently resurrected the use of buses to commute people in high-density suburbs. The reason why buses were re-introduced, was to undercut the absurd prices that were being charged by kombies (minibuses). You would think that some people are choosing to travel with buses just because they are affordable but there are other 2 seemingly funny reasons why buses are more preferable over kombies for others. 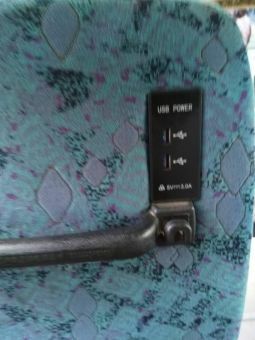 So, the USB portals in the bus Higer comes in handy for him, as he gets to listen to music and chat on WhatsApp whilst he commutes. But when the journey so will his ‘onboard chatting’ or onboard-music-listening’ ends. Poor guy. Before buses stopped commuting people in high-density suburbs over a decade ago, the only form of entertainment one enjoyed onboard was listening to the bus’ radio. But now some buses have onboard Television sets as in the case of the Higer bus (but ZUPCO still doesn’t have TV sets). So, I know another guy who prefers to use a bus over a kombie to go to work because he gets to be entertained during his journey watching TV. Although some kombies now have portable TV sets too, the guy prefers to watch the bus’ TV because (as he said it) he watches it more comfortably seated than in a kombie. Weird! Regardless of the similarity of prices between a combie and a bus and the fact that a kombie take relatively more time to fill, these seemingly funny and weird reasons are actually influencing someone’s choice. I don’t find the guy going after charging ports doing something silly. If the guy could afford to fix the phone or a buy a new phone, he would. But maybe he needs to find the money first. Things must be tough for him so if he can be online for 20 or more minutes on the way home, I definitely don’t think that is silly. He is acting to the best of his situation. Pakuti “Silly” apa. What benchmark did you use to take USB as silly. Its the ‘little things’ that matter the most. One other thing that makes ordinary people prefer buses to Kombies (though not all but most) is the attitude of the Whindis and their workmates. Especially how the kombi driver ingores all the harrasments to passengers by whindis happening on his Kombi. Its you pay to be shouted at or harrassed. Also They lie about destinations and drop you off b4 they reach it, They over speed too much and never obey road rules putting lives at risk, kombis can over charge depending with how stranded one is (like in rainy seasons). Besides USBs and Television on a bus , Music in a Kombi is really not cool and especially the volume level eish its like a punishment whilst going back home from work. Now if any competitor in transport commutors wants to make maximum profits he must introduce buses with wifis.kikikiki! i would take the bus all day. 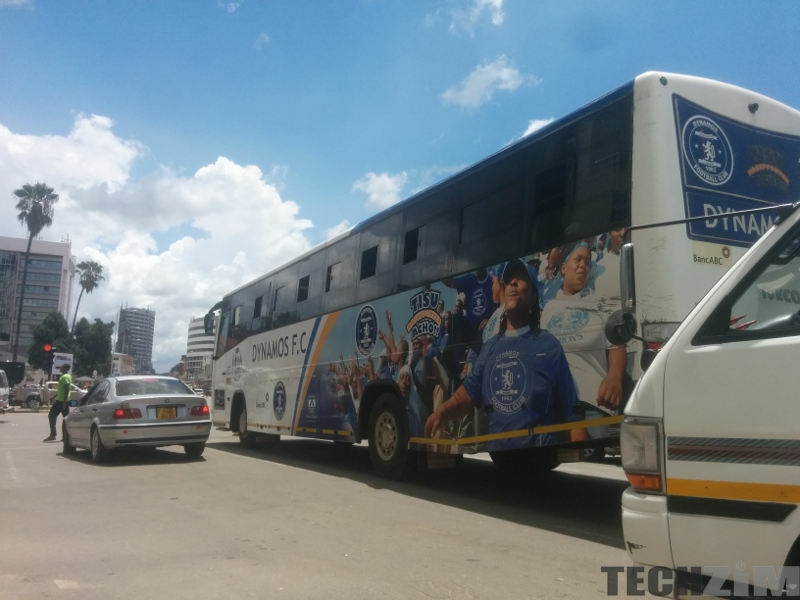 the kombies will start overcharging again once the buses stop coming because of lack of takers. is that sill too mr. writer? What idiots! They actually prefer to travel in comfort watching TV or chatting on WhatsApp instead of suffering through a journey that they have to go through twice a day for five days of the week. The level of silliness is of the charts!…. Umm no this is not silly at all, but a completely rational decision. If kombis and buses both get you to your destination. A decision must then be made to figure out which provides more value to the individual. Extra value is derived from having access to a USB port or entertainment from the television. It would be silly if by preferring these buses they arrive late for work everyday that would be silly.